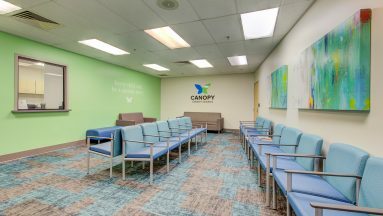 In September 2018, Canopy Children’s Solutions Center of Excellence was opened. 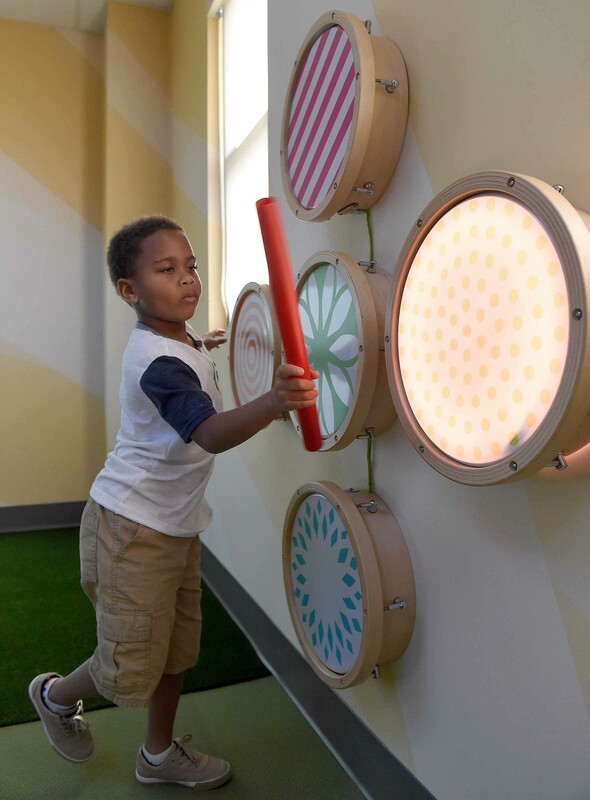 This Outpatient Center brings together three critical behavioral health entities: Children’s Psychiatric Solutions, Behavioral Health Clinic, and Early Intervention Autism Clinic. 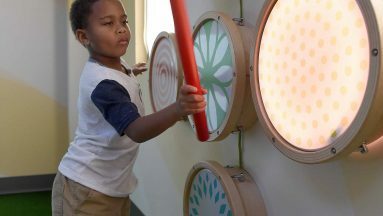 The Autism Clinic encompasses a collaborative program that brings research and technology along with supported therapies. 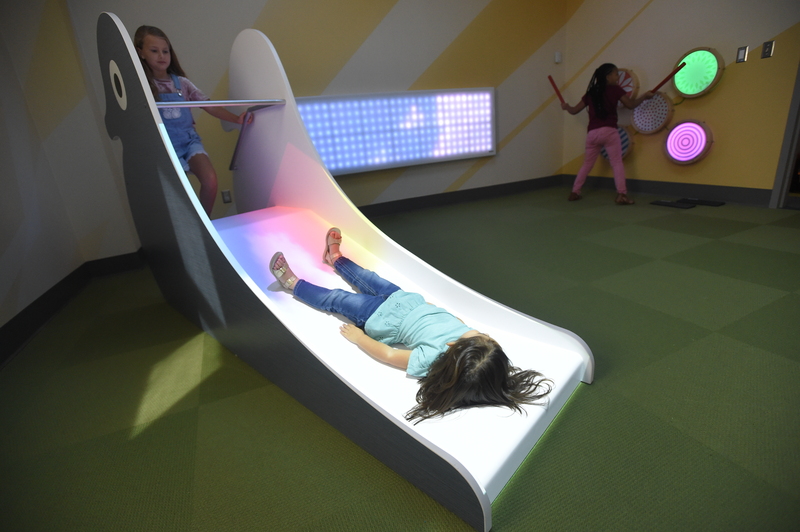 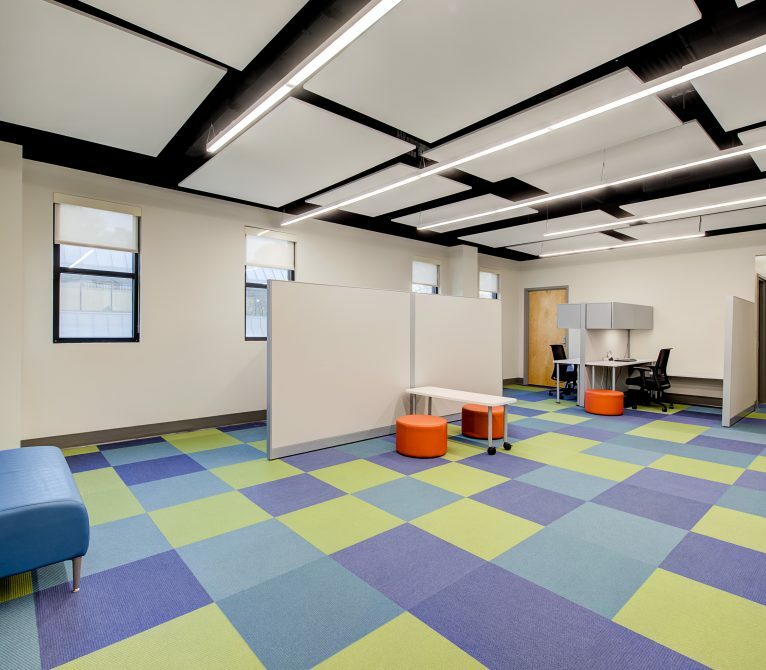 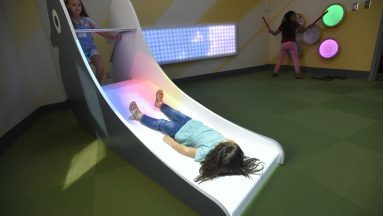 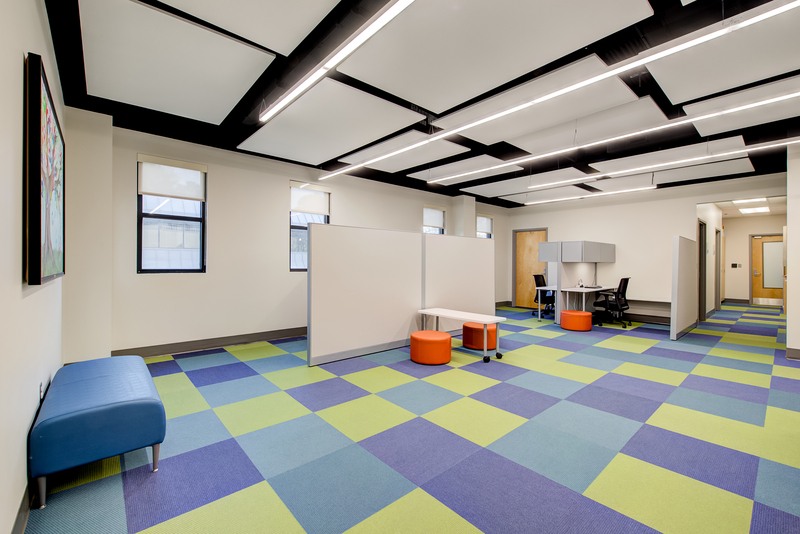 The Clinic features a sensory-friendly playroom that provides incentives and multi-sensory learning through a combination of texture, light, and sensory elements. 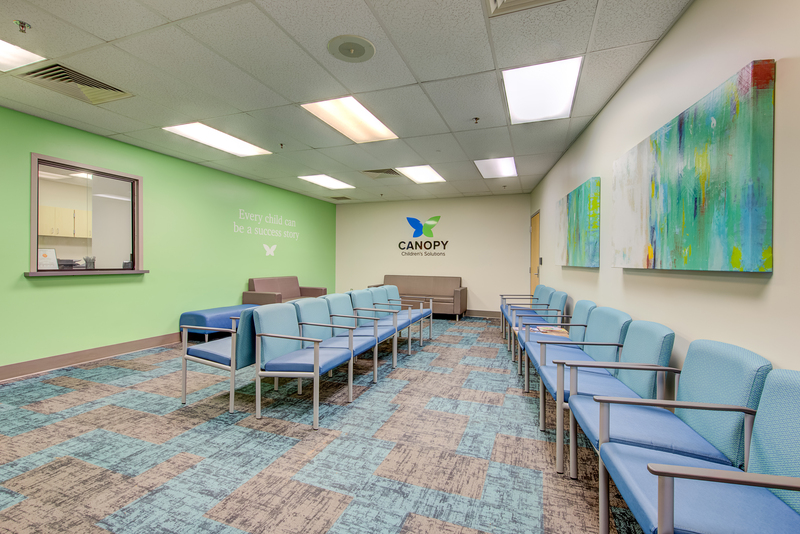 Finish selections were based on interior finish standards developed for Canopy in 2016.